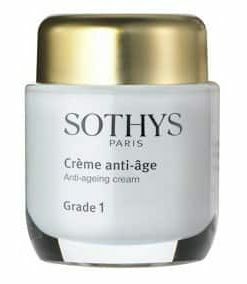 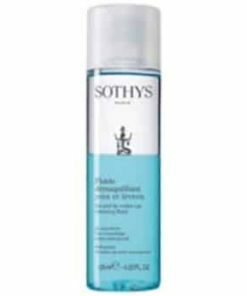 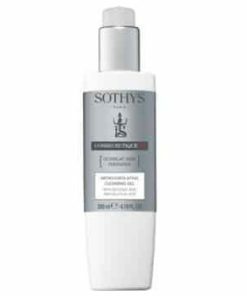 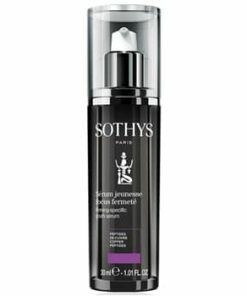 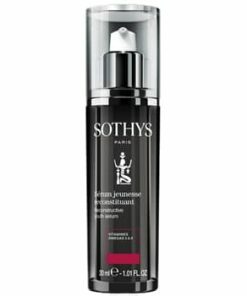 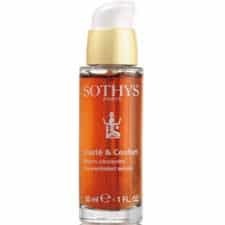 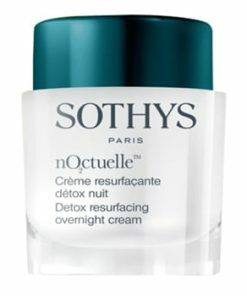 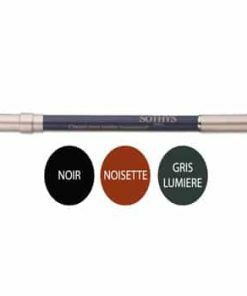 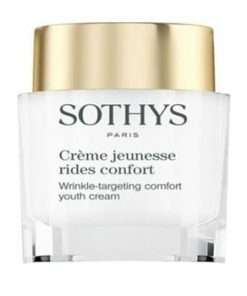 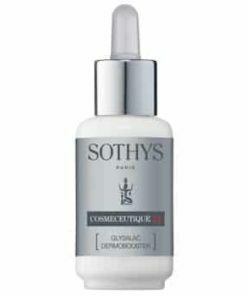 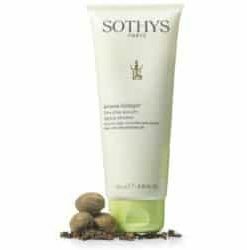 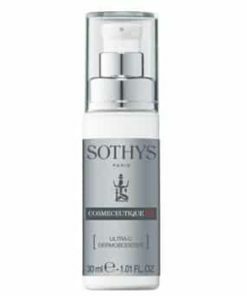 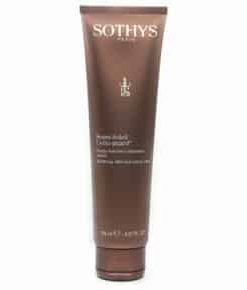 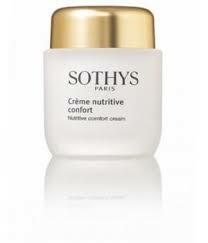 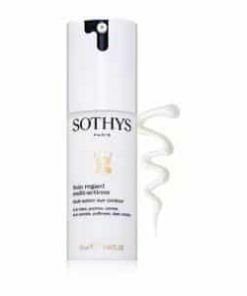 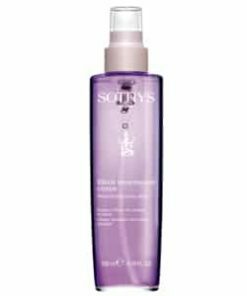 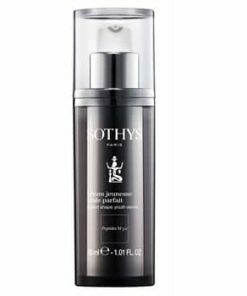 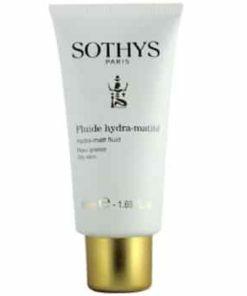 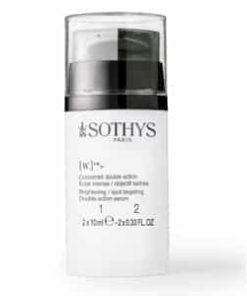 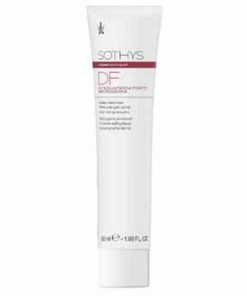 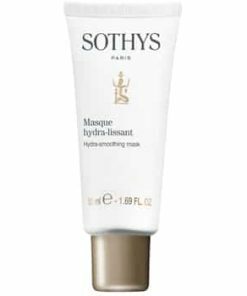 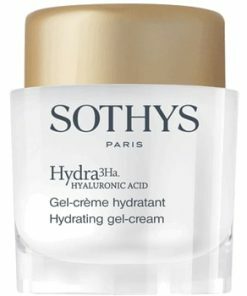 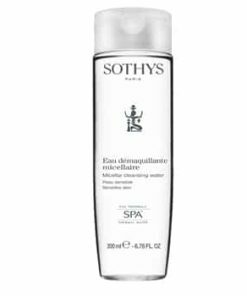 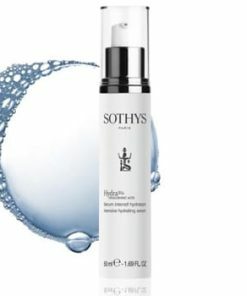 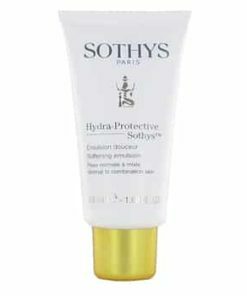 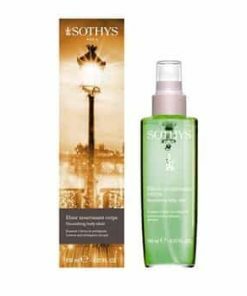 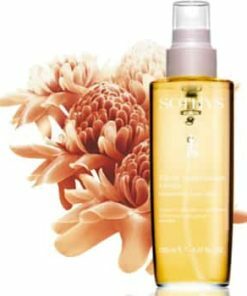 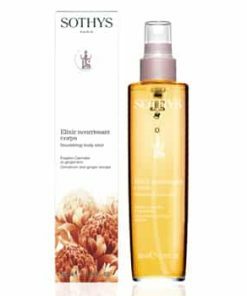 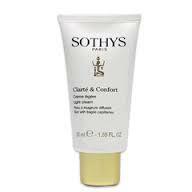 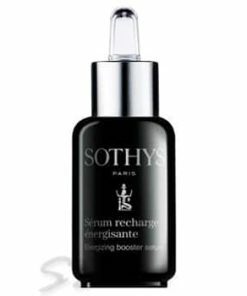 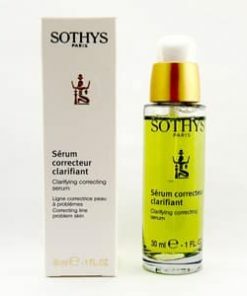 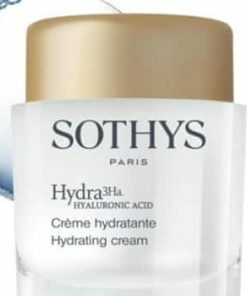 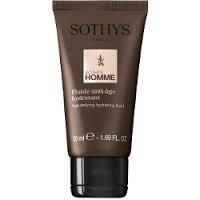 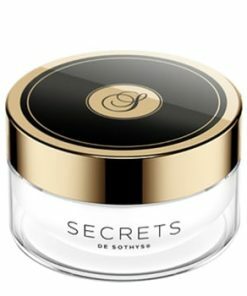 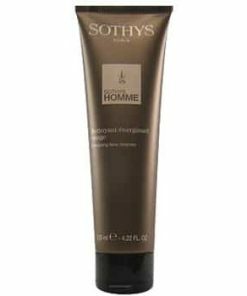 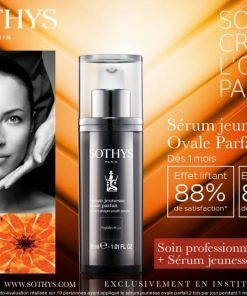 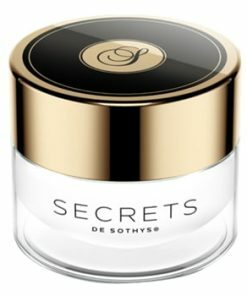 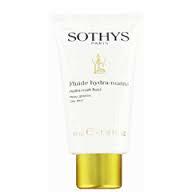 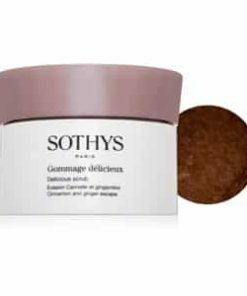 Sothys Skin Peeling Gommage Exfoliant is an exceptionally effective peel created to eliminate dead skin cells and excess oil. 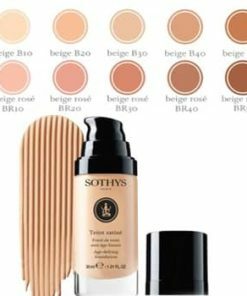 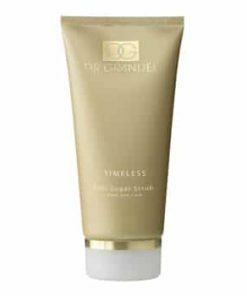 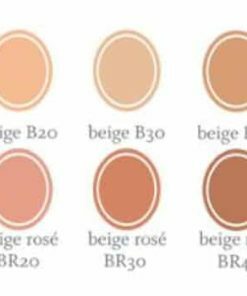 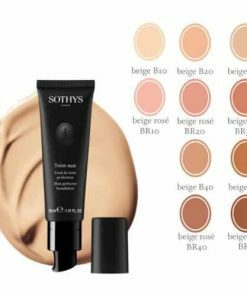 Skin is refined, brightened and smooth. 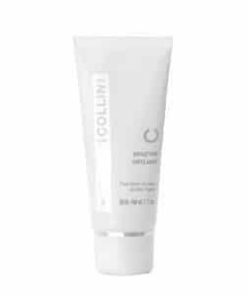 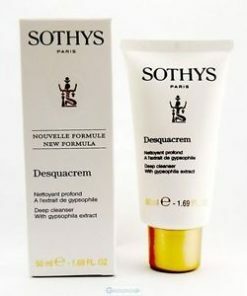 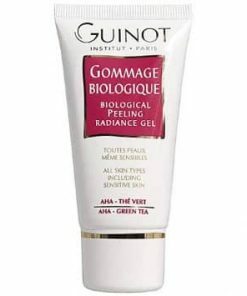 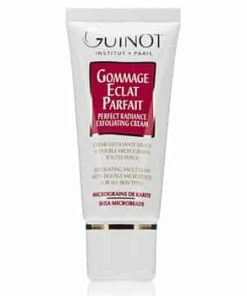 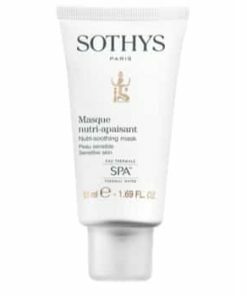 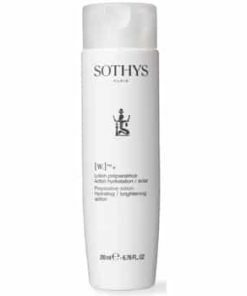 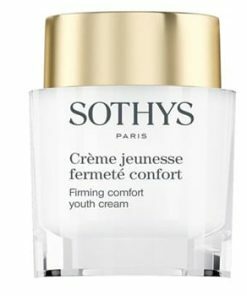 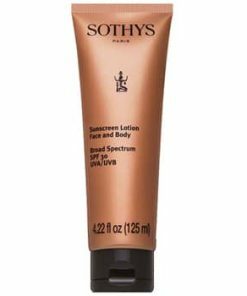 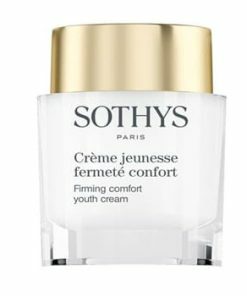 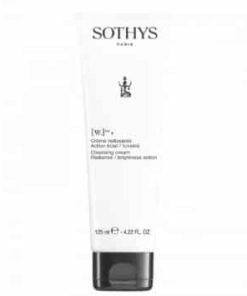 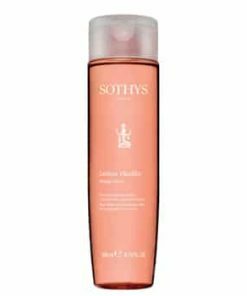 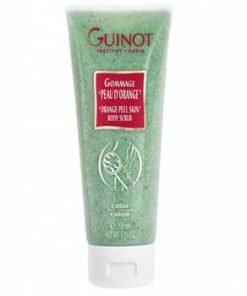 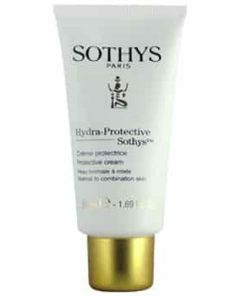 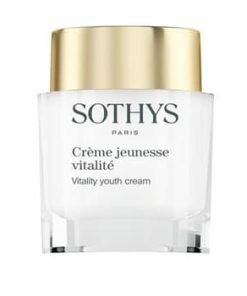 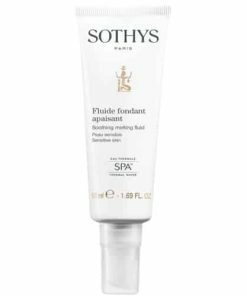 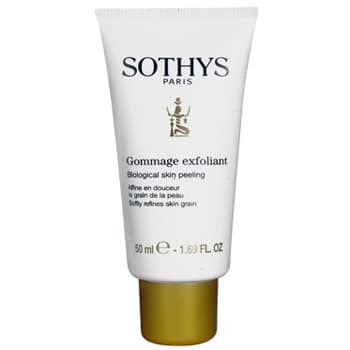 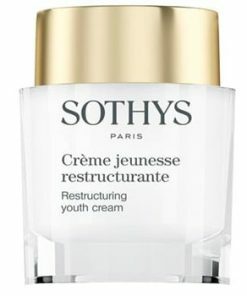 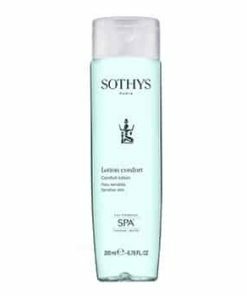 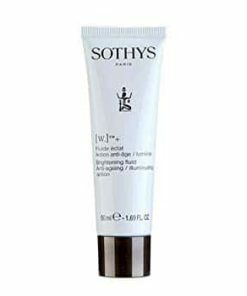 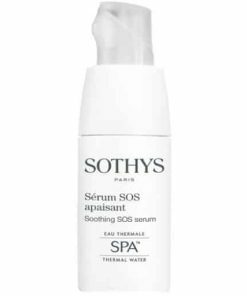 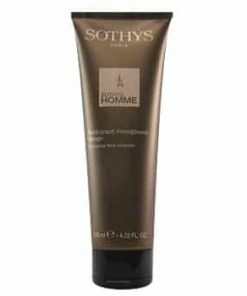 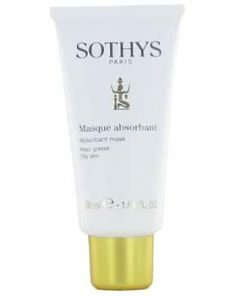 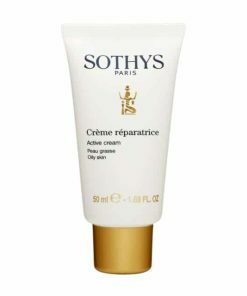 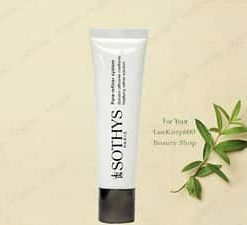 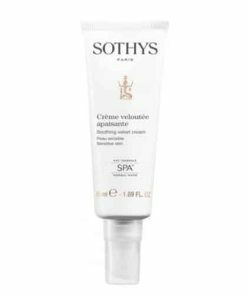 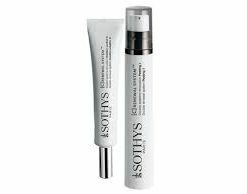 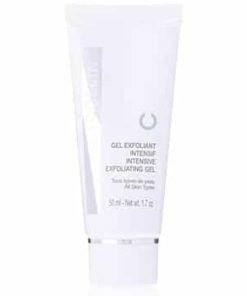 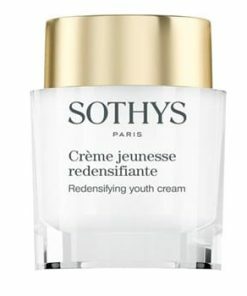 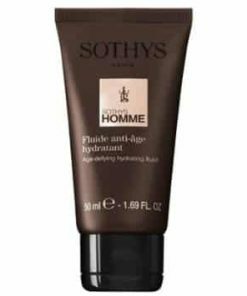 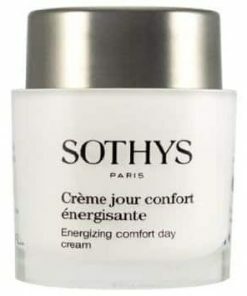 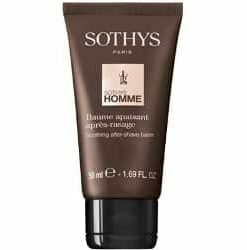 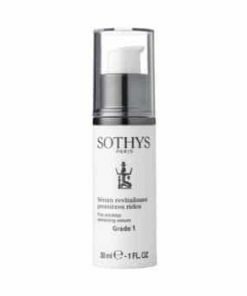 Sothys Skin Peeling Gommage Exfoliant is formulated with kaolin and rice starch, and enhanced with Jasmine to preserve softness after exfoliation. 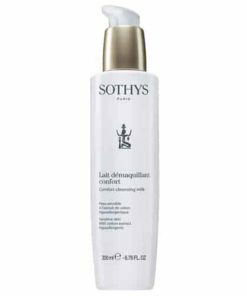 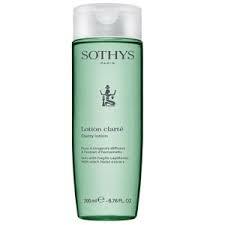 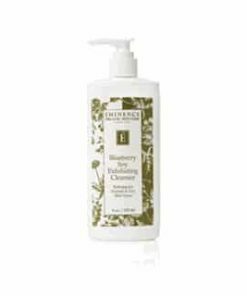 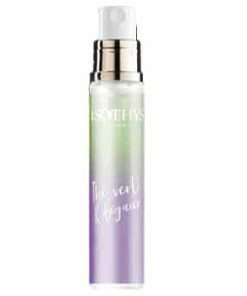 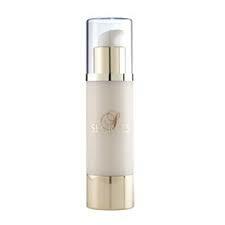 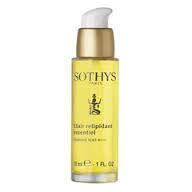 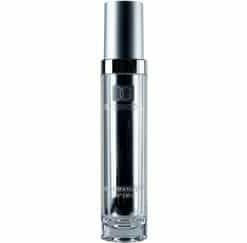 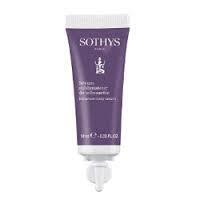 Deep cleansing at regular intervals complements daily cleansing with the cleansing milk and lotion. 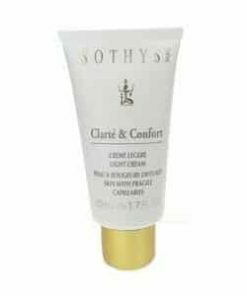 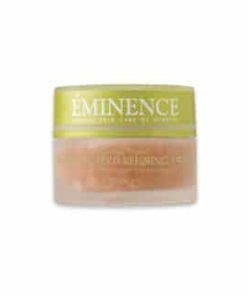 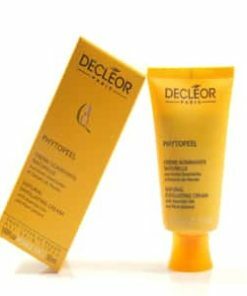 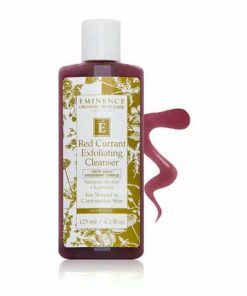 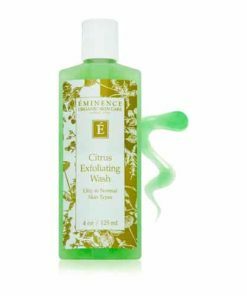 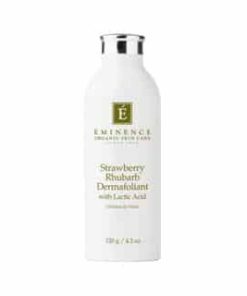 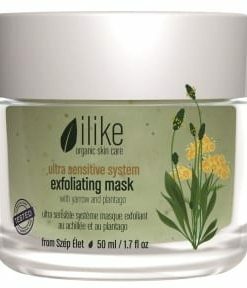 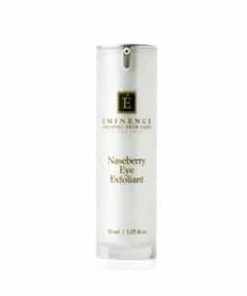 It affords a more thorough cleansing of the skin and thereby improves its receptivity to the active substances contained in the beauty care products (creams, masks, serums). 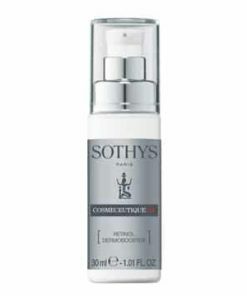 Complements daily cleansing with milk and lotion. 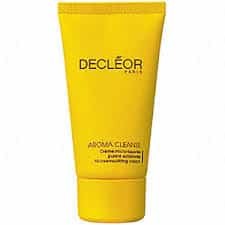 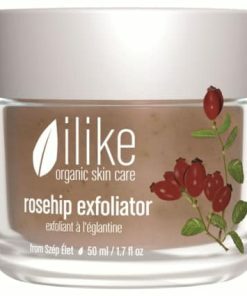 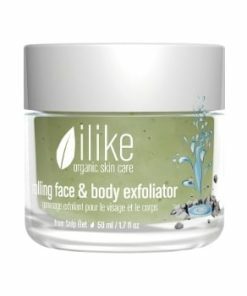 Affords a more thorough cleansing of skin. 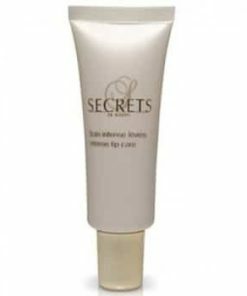 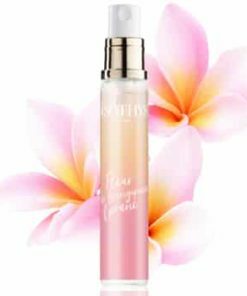 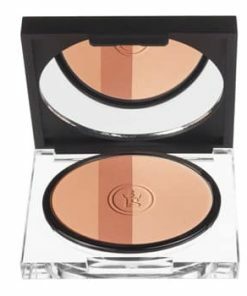 After makeup removal, apply a small to medium layer of Biological Skin Peeeling to the well dried-off face avoiding the eyelids and sensitive areas and help penetrate using light circular movements. 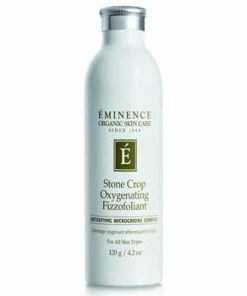 Leave on for 1 minute. 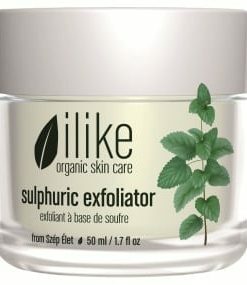 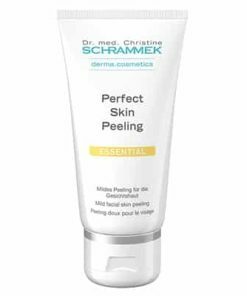 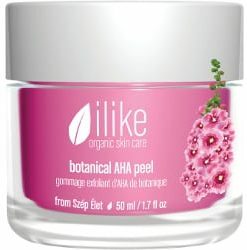 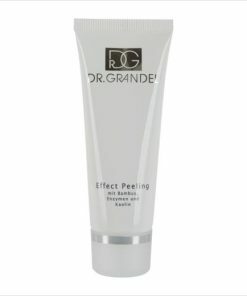 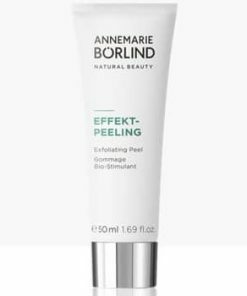 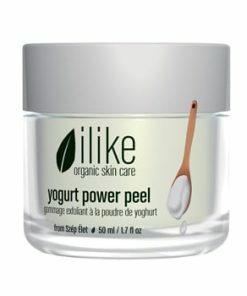 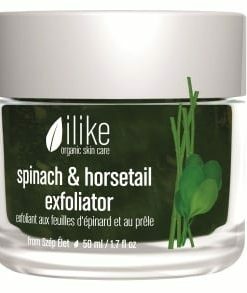 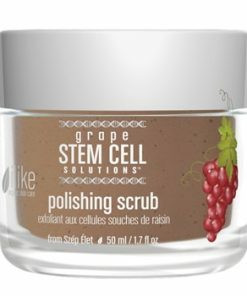 Then, with your fingertips, apply Biological Skin Peeling with small circular movements, until it completely vanishes. 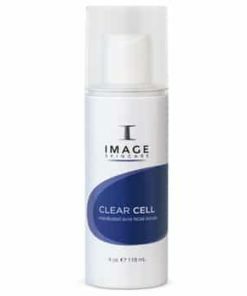 Complete the cleansing operation using a makeup removal sponge soaked in lotion. 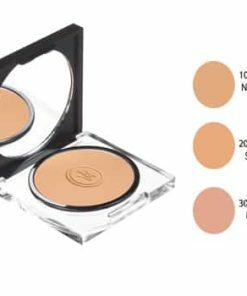 Wipe off carefully. 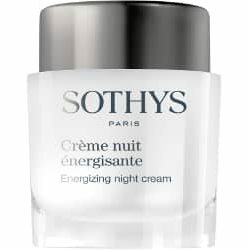 Thin skins: once per forthnight. 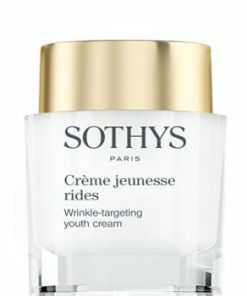 Thick skins: twice a week. 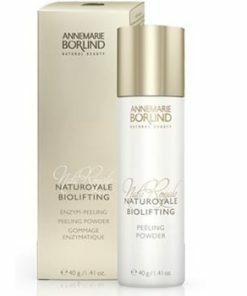 Aqua (Water), Cellulose, Avena Sativa (Oat) Kernel Flour, Propylene Glycol, Magnesium Aluminium Silicate, Glycerin, Caprylic/Capric Triglyceride, Isopropyl Palmitate, Myristyl Myristate, Phenoxyethanol, Squalane, Cera Alba (Beeswax), Glyceryl Stearate, Sorbitan Stearate, Polysorbate 60, Cetyl Alcohol, Xanthan Gum, Chlorphenesin, Sodium Dehydroacetate, Parfum (Fragrance), Butylparaben, Triclosan, Chlorhexidine Digluconate, Methylparaben.